Jefferson City, Mo. 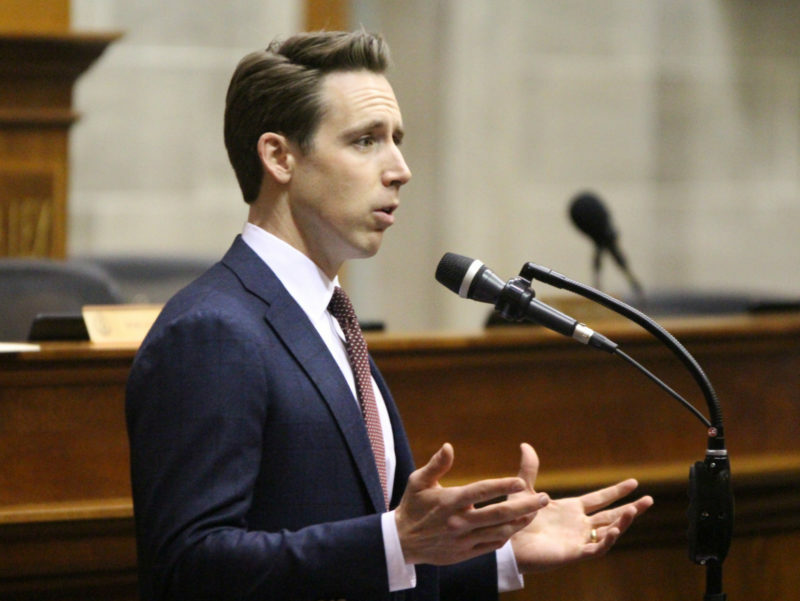 — Missouri Attorney General Josh Hawley reminds Missouri taxpayers to be wary of telephone and email scams throughout tax season. In past years, phone scammers have acted like IRS agents in order to steal money. The scams usually work as follows: a con artist makes unsolicited calls claiming to be an IRS agent and demands that the victim pay a tax bill. They try to get the victim to pay cash, usually through a wire transfer or a prepaid debit or gift card. The scammer will often make substantial threats, such as the threat of arrest or conviction, as means of intimidating a victim into paying. Scammers often alter caller ID numbers to make it look like the IRS or another government agency is calling. Tax identity theft also increases during tax season. This occurs when an identity thief uses a taxpayer’s stolen identity to file a fraudulent return and claims the refund in the consumer’s name. Attorney General Hawley offers the following tips and reminders to avoid IRS phone scams and tax identity theft. ​Call to demand immediate payment using a specific payment method – or ask for cash. Generally, the IRS will mail a bill to any taxpayer who owes taxes. Threaten to immediately bring in the police or other law enforcement to have the taxpayer arrested for not paying. Demand that the tax be paid without giving taxpayers the opportunity to question or appeal the amount owed. ​​Being unable to process your return when using electronic software. ​File your taxes as early as you are able. Never give out personal information unless you know who specifically is requesting it. Protect your personal information by using firewalls and anti-spam and virus protection software, updating passwords on bank and tax preparation accounts, and refusing to share personal information with unsolicited callers or authors of unsolicited emails. For more information concerning identity theft and tax fraud identity theft visit the Missouri Attorney General’s website at www.ago.mo.gov.